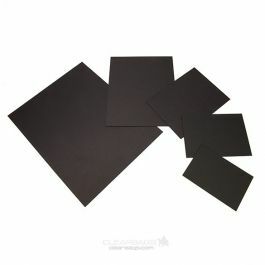 Bainbridge® Clay Coated Foam Board is a great way to show off your art prints and photos. The FOMC811 board measures 8 1/2" x 11" and is a good fit for artwork, school photos, magazines, and documents. 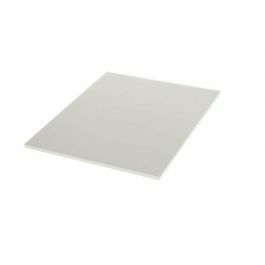 Perfect for mounting and framing a graduation photo or certificate, this 3/16" foam board is ideal for all non-archival purposes. This clay-coated board is dual-sided with bright white surfaces and is lightweight for easy hanging. 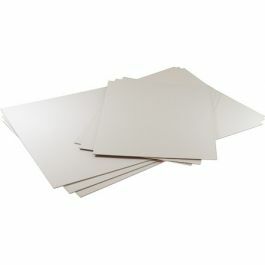 Bainbridge foam boards cut clean crisp edges every time. Provides a non-archival mounting surface for an 8 1/2" x 11" product.